Huge money winning are waiting for all, who choose the Break da Bank online casino slot game. 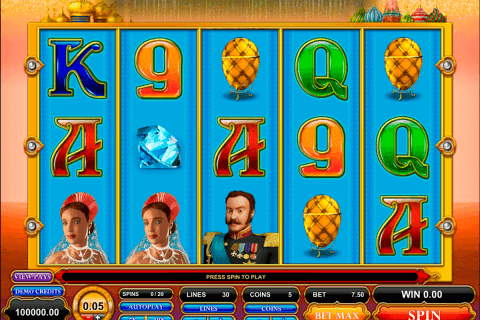 This Microgaming product belongs to free games classic slots and has 3 reels and 5 paylines. 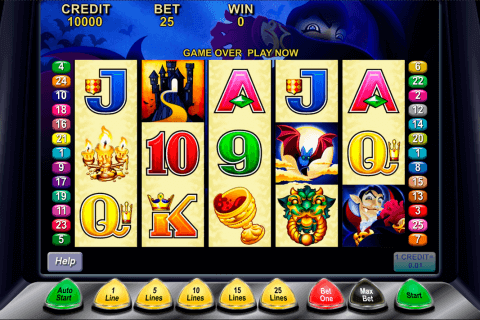 There is only one special symbol in this slot, which, however, offers generous payouts. The jackpot here is 2400 coins. If you want to learn everything about the Break da Bank slot, try your gambling skills, and luck here, you can find it among Microgaming demo slots online first or stop by Captain Cooks and ask him on the game. You will see that the Wild looks like the Game Logo in this game. This is also the jackpot icon and when you see three of Logo Wilds on the reels, be ready to get your jackpot prize. There is, however, other functions of the Wild symbol in the Break da Bank casino slot machine. When one Wild symbol substitutes another game icon in the winning combination, your wins will be doubled. However, you can easily multiply your wins in this online game by 4, when two Wild symbols take part in winning combinations. The one special symbol, but how many useful functions! 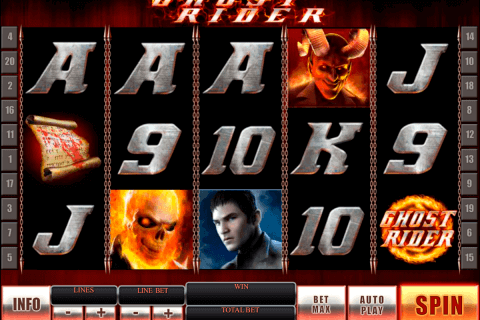 If you prefer slot games with more bonus features, you should find free slot machines with the desired bonuses easily even among Microgaming creations, but the Break da Bank slot lacks them. All modern gamblers can play the Break da Bank game on their mobile devices, because it is also the mobile slot machine. 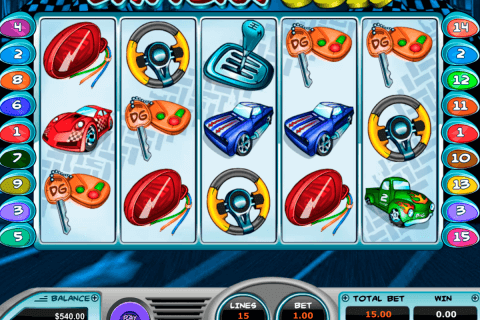 In both PC and mobile versions of this game you will see dollar signs, game logos and 1-, 2- and 3-bar symbol on its reels, which offer quite generous pays. Many online casinos offer this superclass and other online slots for real money in Canada from Microgaming to the faithful casino players. How about signing up at Luxury online casino giving Break da Bank a try?